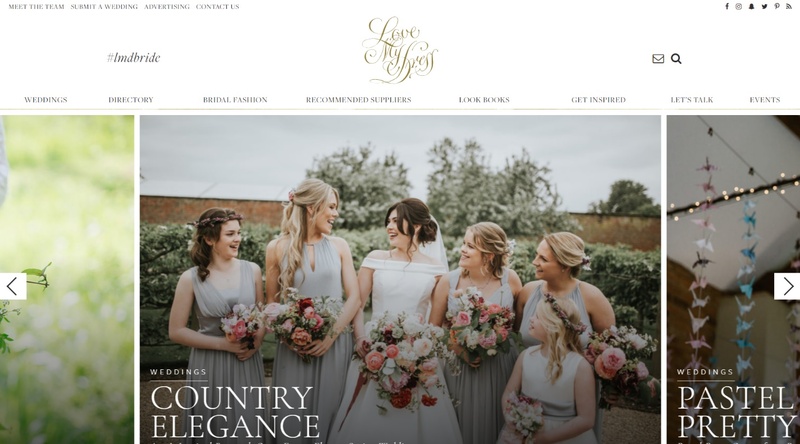 Showcasing pictures from real weddings submitted by the blog’s loyal fan base, Love My Dress is the place to go for top tips on timeless weddings. Oh, and the name? Fashionistas, this is the blog for you! Their style guides and inspirational look books are out of this world. Want to host a wedding that’s as Instagrammable as humanly possible? Boho Weddings can help with that! Offering expert advice, real life photographs and top supplier tips – all served up in an aesthetic that’s seriously stylish – this is the place to go for inspiration on your special day. To a certain extent, the name says it all. But not really, because Before the Big Day is more than just a repository of advice for brides, it’s a one-stop-shop for all things matrimonial. They’ve got guides for weddings in every season, so whether you’re planning a winter spectacle or a summer blowout, you’re sure to find plenty of useful advice. 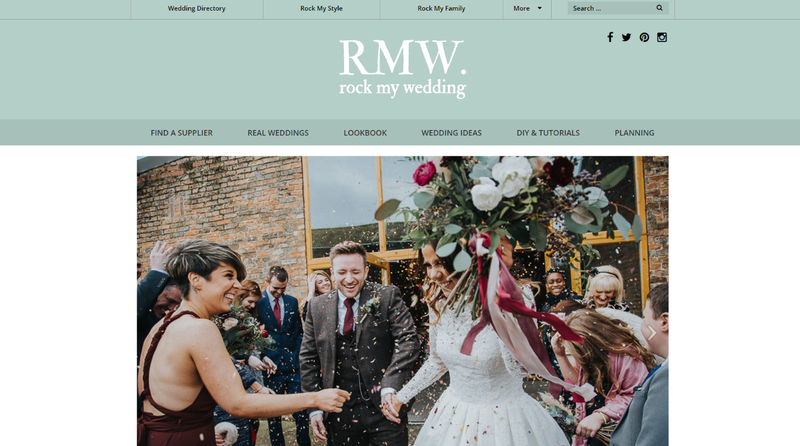 One of the most popular wedding bloggers around, Rock My Wedding is the brainchild of Charlotte O’Shea. 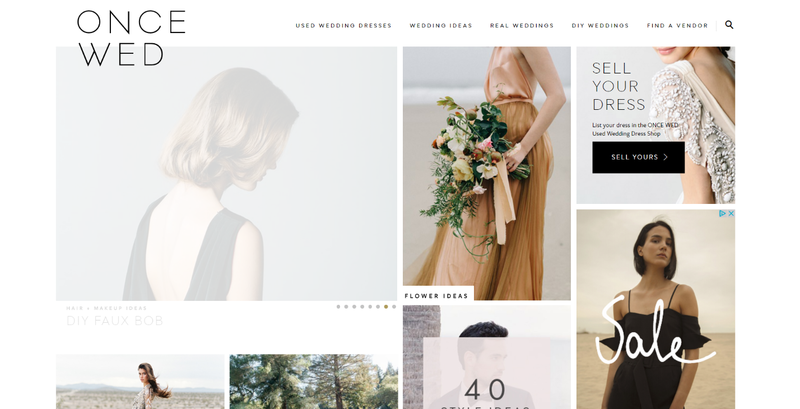 With a wide range of wedding look books, practical advice and DIY tutorials, it’s no surprise that the blog is such an essential stop for brides. 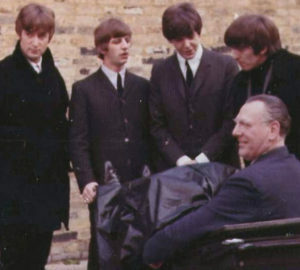 Planning a wedding in the big smoke? London Bride can help you with all the little details, from aisle style to fashion inspiration. When punk aesthetic meets matrimonial elegance, you know you’re onto a winner. 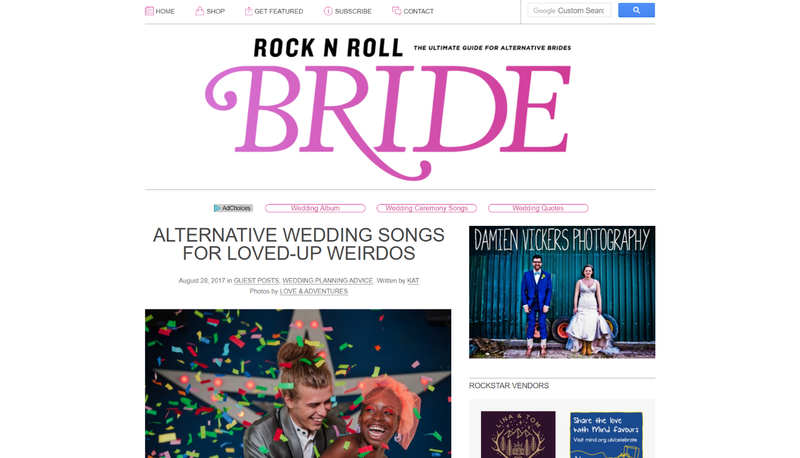 Rock N Roll Bride is one for the cool guys, the hipsters – so whether you’re interested in a tattoo themed wedding or just fancy a few colourful bridal shoot ideas, there’s something for you. 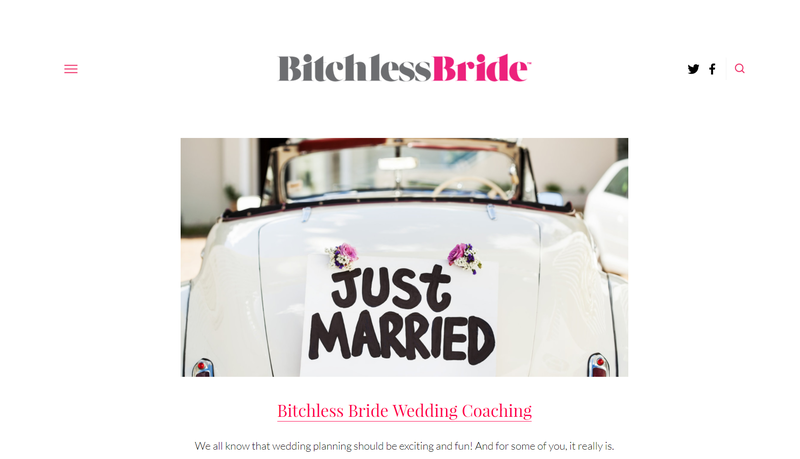 Offering up plenty of advice for – oddly enough – brides based in the north of England, Brides Up North is an absolute goldmine of matrimonial advice. Despite the name, they provide plenty of info for brides all over the world, as well as real wedding photographs and recommended supplier lists. 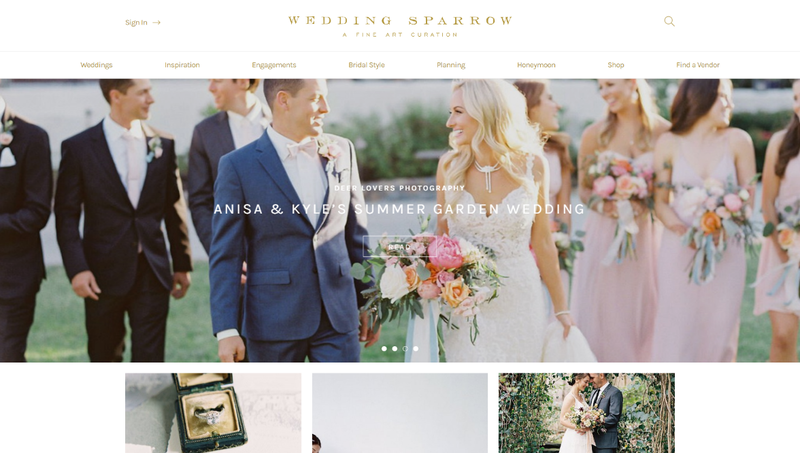 Offering a stunning selection of photographs and DIY wedding tips, Wedding Sparrow is a fine art curation that keeps us coming back, time and time again! 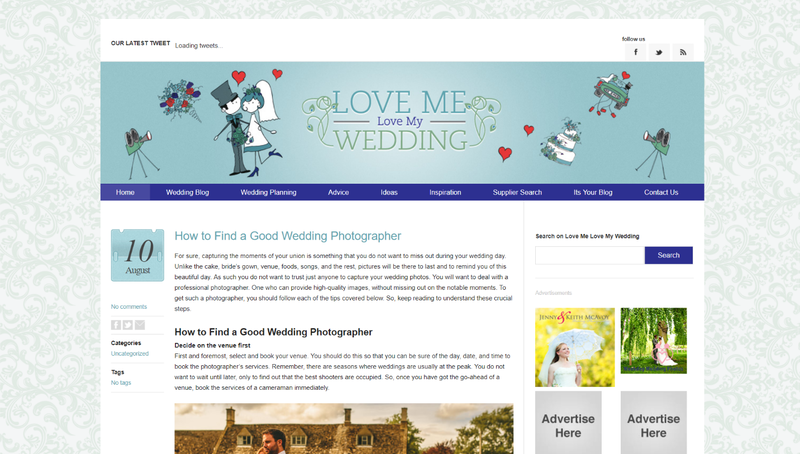 A wonderful repository for practical wedding advice, Love Me Love My Wedding offers a whole range of everyday tips that can be applied to pretty much any type of wedding. So, whether you’re throwing a big bash or a low key affair, there’s great advice ready and waiting right here. 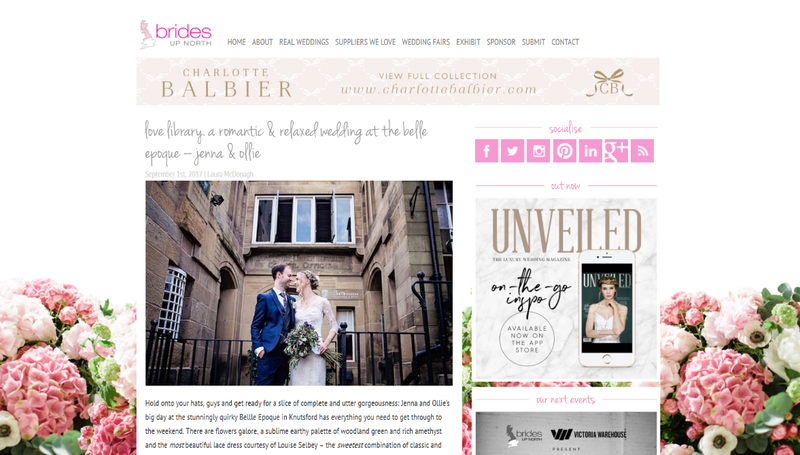 This gorgeously curated blog run by Phoebe Miller is perfect for the budget-conscious bride. 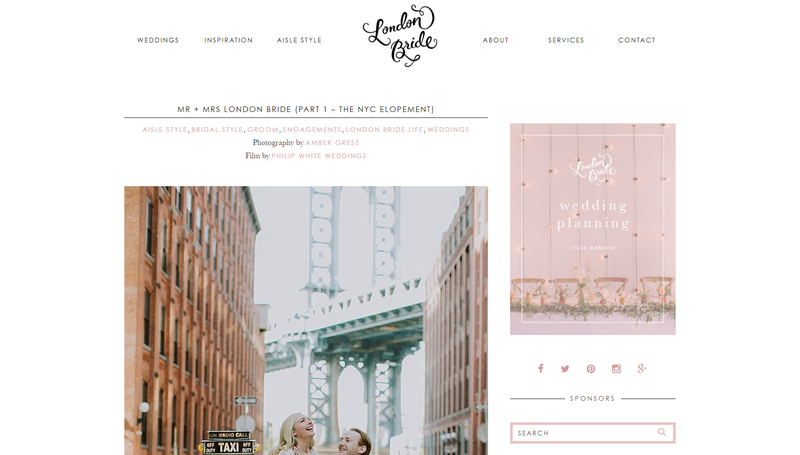 They arrange their wedding ideas by budget, so you know exactly what you can and can’t afford, making So You’re Getting Married a perfect antidote to the, frankly, unrealistic expectations of most wedding blogs. 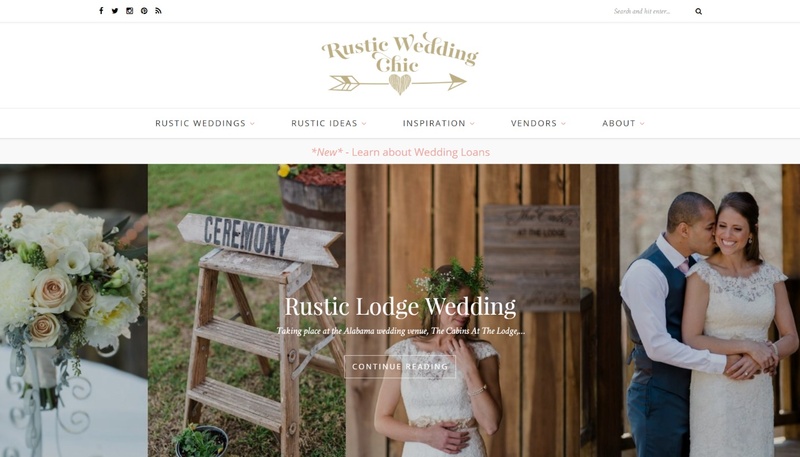 Whether you need advice on a backyard wedding, a service in the mountains or a party by the lake, Rustic Wedding Chic has you covered. Artfully curated and superbly helpful, there’s no better resource for brides planning a countryside do. 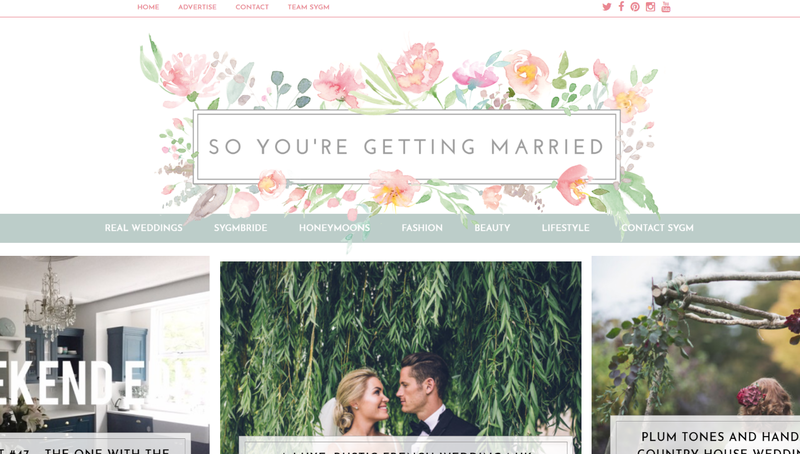 If you’re after simple, clean and uncluttered wedding ideas, Style Me Pretty is the blog for you. They’ve got almost a million followers on Instagram, and there’s probably a reason for that! 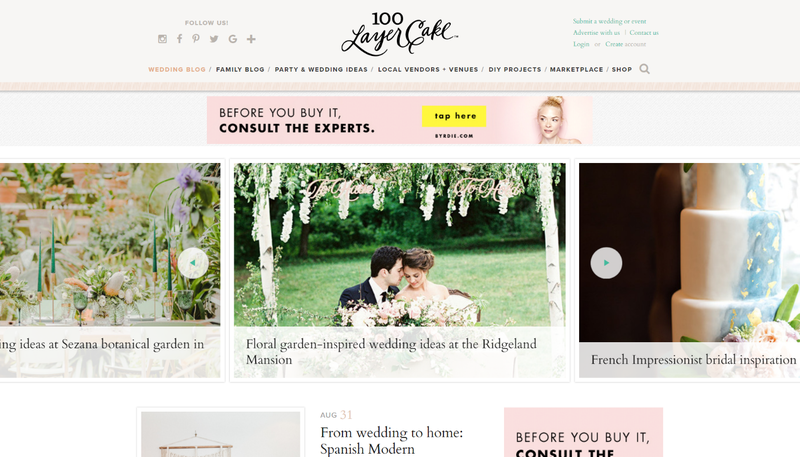 Fun, practical and totally pin-worthy, 100 Layer Cake offers some of the best wedding advice around. From local vendors to DIY projects, there’s plenty to get stuck into. 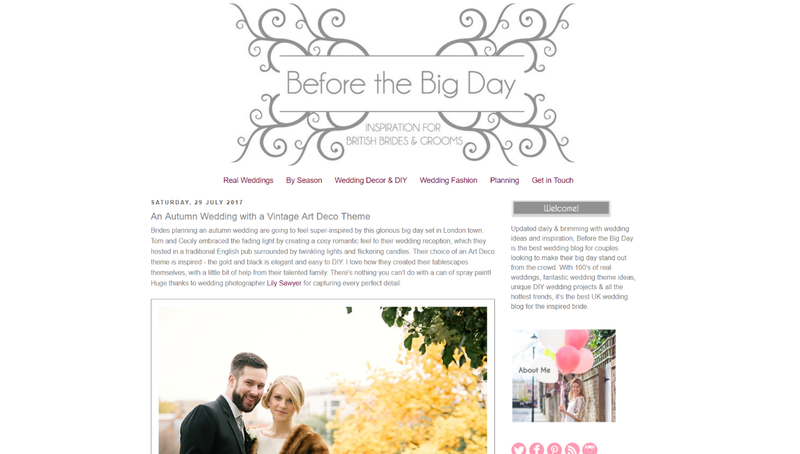 For super detailed posts on an enormous variety of wedding subjects, Once Wed is the place to go. 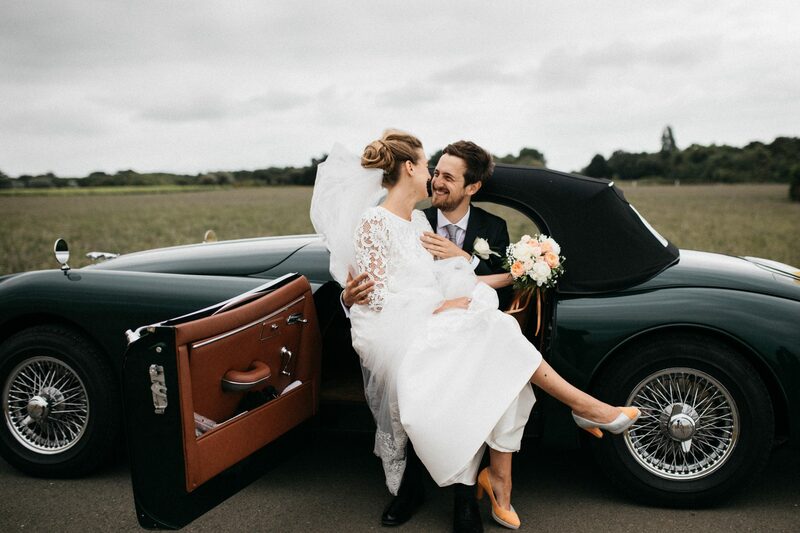 Whether you want to find out how to make an up-do work if you’ve got naturally curly hair or just want some advice on crafting the perfect wedding invites, Emily Newman and her team have you covered! 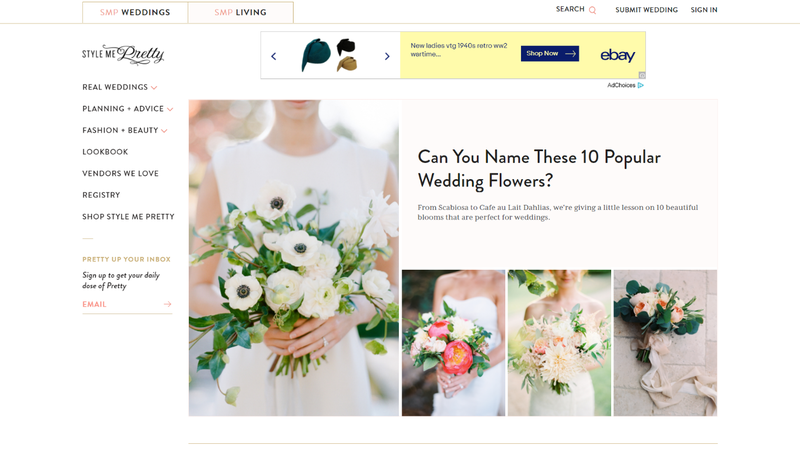 Has this article got your bridal brain buzzing? 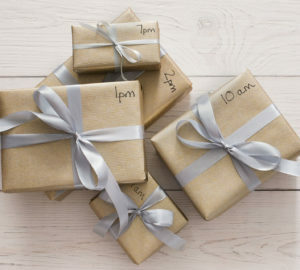 Been invited to a wedding, be sure to pick up a personalised wedding gift to give to the bride and groom! Celebrate your new baby, in photos!